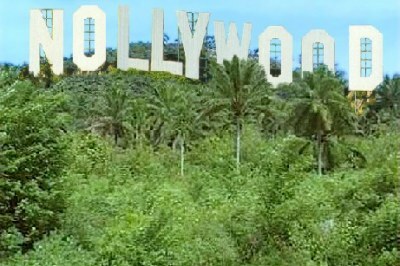 NOLLYWOOD REVIEW: Why Nollywood Is Doing Not Too Good And How This Should Be Tackled. Here is an interesting article i would like to share with our readers and every body involved or interested in Nollywood to see today. Have you ever wondered; why Nollywood is doing not too good? mistaken as a matter of fact Nollywood is performing so woeful. just 2million dollars? That is so sad to hear. discouragement in making quality movies. producers wouldn’t want to spend much making another movie?? locally, some of their movies even gross well in the U.S.
over a billion dollars Isn’t that huge? Why are they getting that much profit? and how they make their movies is still somehow related to the Nigerian way. storyline, these people got it all, their writers are just too brilliant. grossing heavy in other countries if they can fix the things I mentioned above. well in the U.S and other countries. that way anyway. I think a good director would find something short that would be an explanation of why she followed Akpos to Nigeria. you wouldn’t bother yourself too much about promoting it. And the federal government is so not doing much on piracy. developed if its film makers are not making any profit. would be able to subscribe to watch not only movies but TV shows and more on their screens. of movies and I would love to see Nollywood grow to what I picture.